Ohio Fire Claims is a public claim adjusters company specializing in residential and commercial disaster recovery consulting and property loss adjusting. Ohio Fire Claims’ licensed public adjusters, appraisers, building estimators and content estimators represent the homeowners or business owners to expedite the claim process and help their financial recovery after a catastrophic event. Ohio Fire Claims, a public adjusting company, specializes in residential and commercial property loss adjusting and disaster recovery consulting. 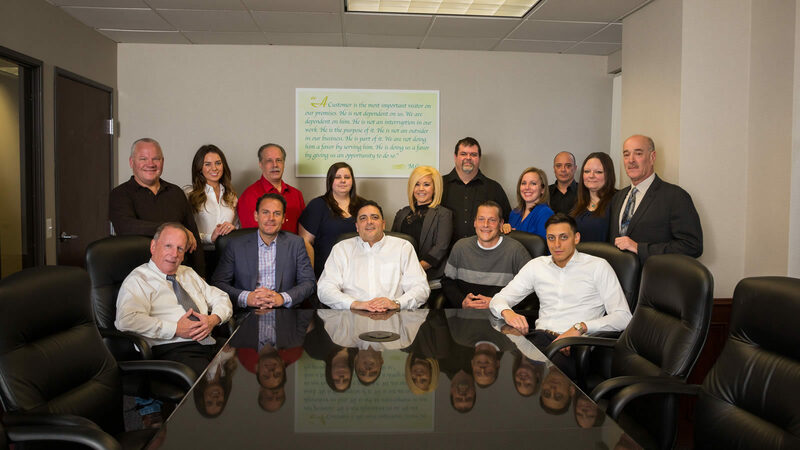 Our team of licensed public adjusters, appraisers, building estimators and content estimators assist and represent the homeowners or business owners during the insurance claim process, to help expedite the claim process and increase the chances of a favorable settlement and a complete financial recovery. Ohio Fire Claims handles fire claims, smoke damage insurance claims, water damage claims, and other property loss claims. Ohio Fire Claims Inc. is fully licensed in the State of Ohio. 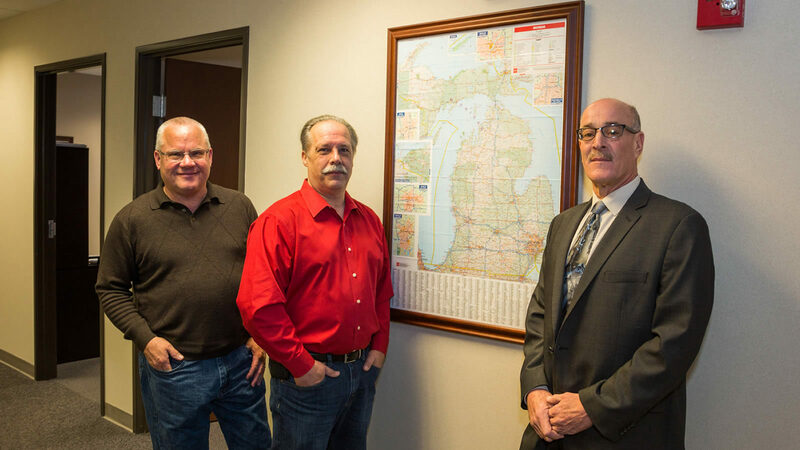 With offices in Ohio and Michigan, Ohio Fire Claims Inc. is a standing member of Michigan Association of Public Insurance Adjusters, of National Association of Public Insurance Adjusters, of Leading Public Adjusters and of the Better Business Bureau. 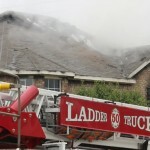 Our staff at Ohio Fire Claims has extensive experience with all types of property losses. 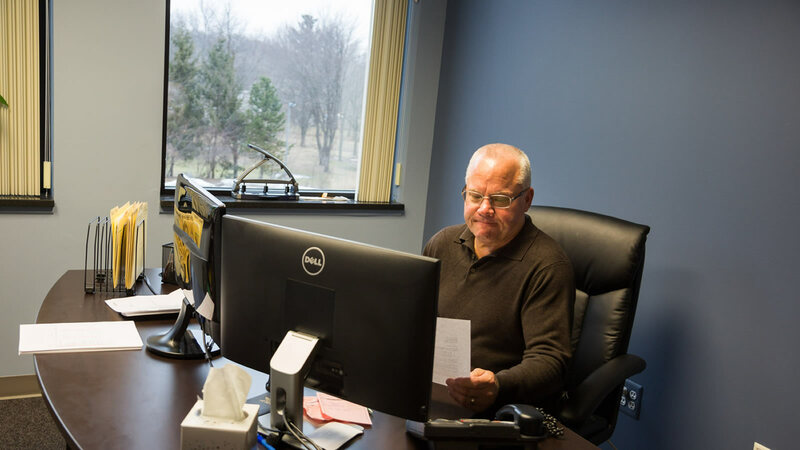 Serving the state of Ohio and Michigan, our experts have the ability to immediately mobilize to assist you with your claim, whether it’s fire loss, flood loss or water damage. Our client portfolio reflects a wide-range of experience settling claims due to damages from fire, smoke, floods, collapse, theft, wind, and water. 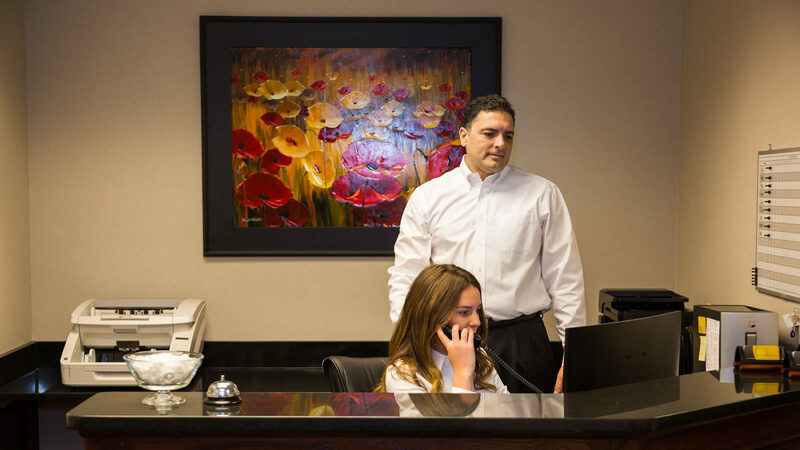 From small residential claims to multi-million commercial loss claims, we have the experience necessary to get the best settlement our clients are entitled to. 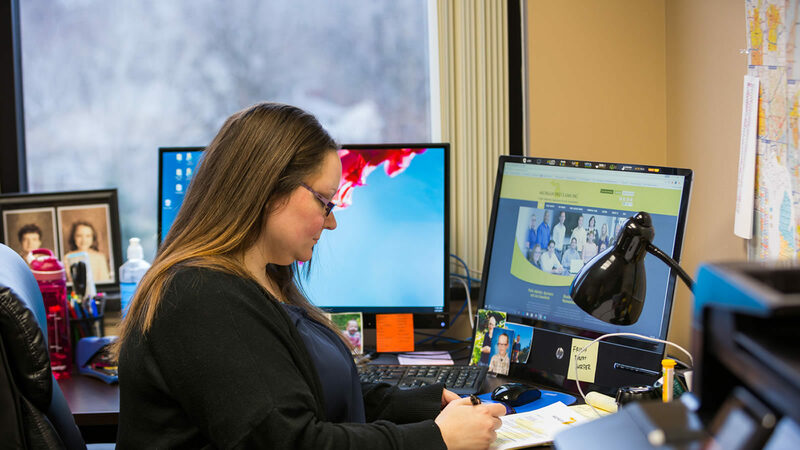 Since 2003, we have worked with hundreds of homeowners and business owners throughout Ohio and Michigan to help them get better, faster settlements for their property loss claims than they would have otherwise. During this time, by maintaining the highest standards of professionalism, integrity, and consistently delivering on our promises, we have build a solid reputation as one of the top public adjusting company in the Midwest, not just with our customers, but also, with the insurers. Throughout the insurance claim process, we rely on our stellar reputation and credibility with the insurance companies to facilitate the resolution of our customers’ claims quickly and advantageously. Even though once we get involved, insurance companies will end up paying more for the property loss claim, they don’t mind working with us. 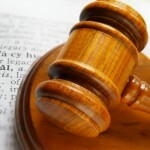 By properly documenting, filing and communicating, we also save them time and resources and reduce their exposure to expensive litigation. 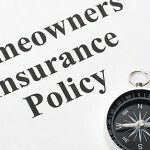 Our excellent reputation in the industry along with extensive knowledge of the insurance claim process sets our team apart from others, as one the best qualified to handle your residential or commercial property loss claim. When you have Ohio Fire Claims representing your interests in the insurance claim process, you don’t just have one specialist representing you, you have a team. 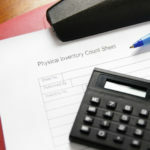 You will have an experienced inventory specialist arrive to evaluate your contents and substantiate the claim. You will also have an experienced building estimator review any structural damage and provide real-world estimates for replacing what is damaged. 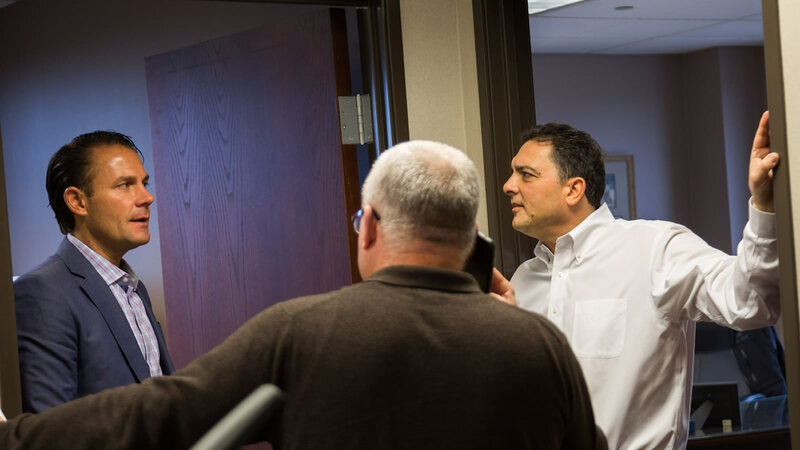 Additionally, you will have a licensed public adjuster who is a skilled negotiator to represent your interests at all meetings with insurance company adjusters. This team approach will ensure that you leave nothing behind in your insurance claim, and you will be fully reimbursed in the shortest time possible. Since we have worked with many insurance company adjusters over the years, we have an established rapport with them, making the adjustment process go smoothly.